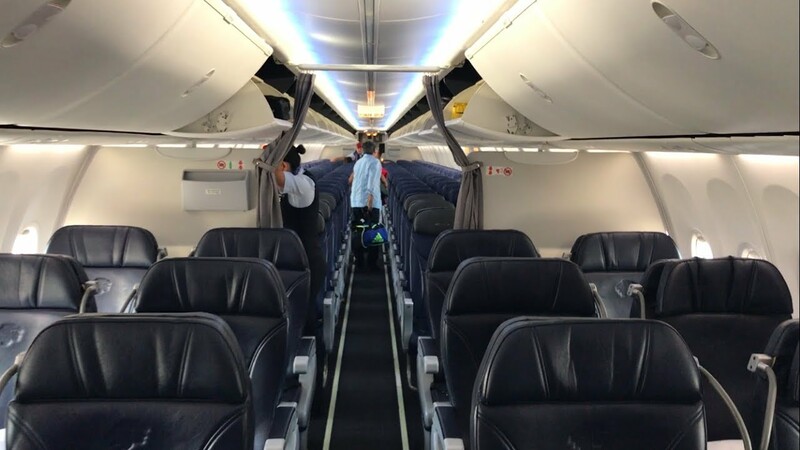 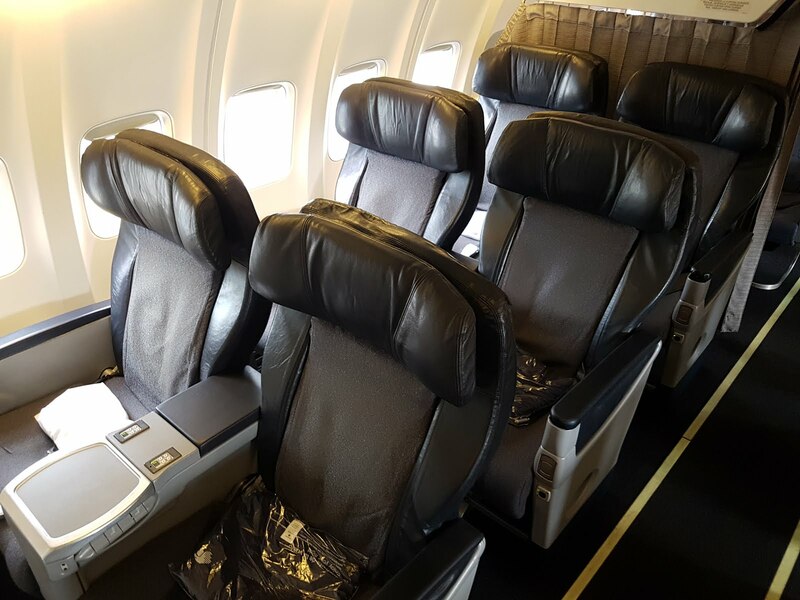 Home » aeromexico » business » business class » delta » delta diamond » delta status » guatemala » MQDs » Aeromexico: JFK to Guatemala from $551 and earn up to 2196 MQDs! 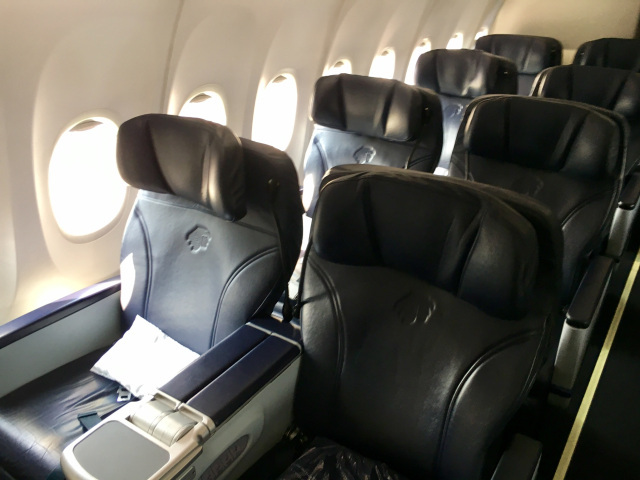 Aeromexico: JFK to Guatemala from $551 and earn up to 2196 MQDs! Want to pad up your Delta MQDs? Try this deal from New York to Guatemala. 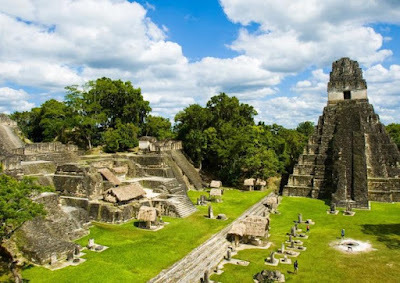 In Mexico City is is possible to arrange a visit to a historical site such as Teotihuacan (UNESCO World Heritage site) a vast archaeological complex near Mexico City during the layover. 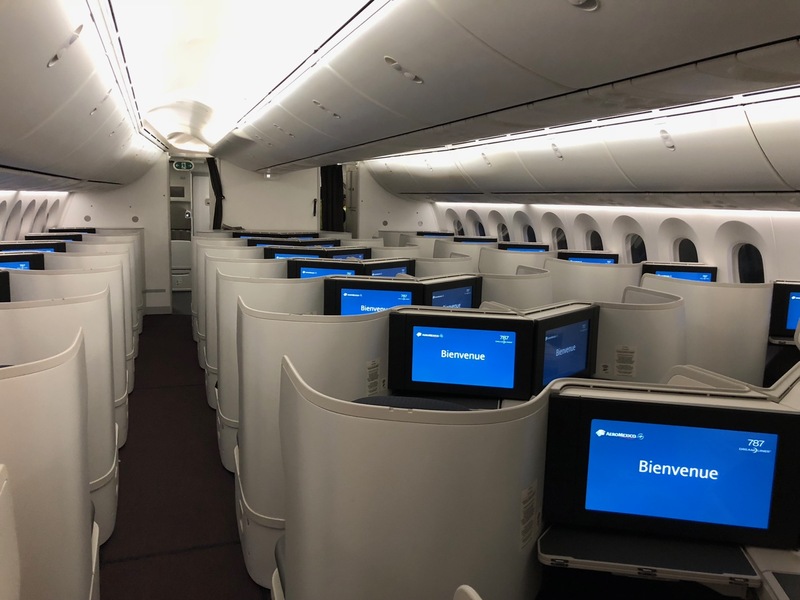 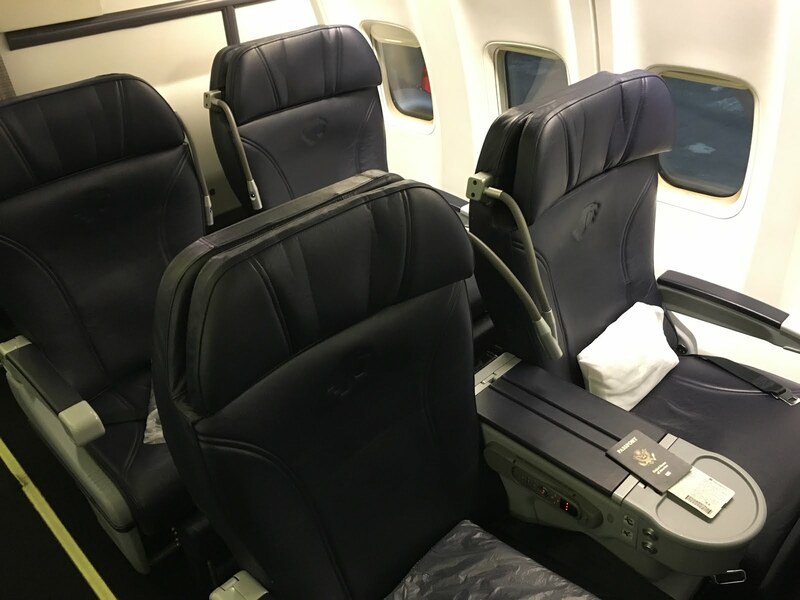 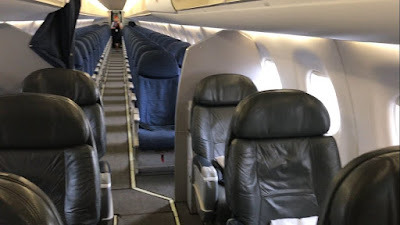 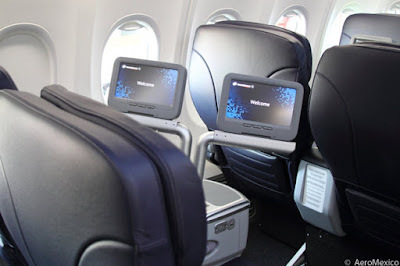 Most of the flights are operated by narrow-body planes with a 2-2 recliner seat business class or 1-2 in the case of the Embraer 190. One daily flight from JFK is operated by a Boeing 787-9 direct aisle access from each seat.